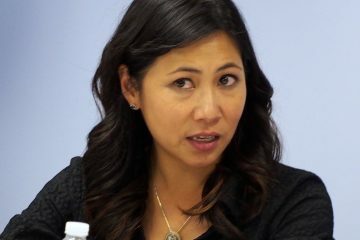 Winter Park’s U.S. Rep. Stephanie Murphy has received another leadership role in Congress, elected chair of “Future Forum,” a caucus of young Democrats in Congress seeking to pursue positions of interest to millennials. Murphy’s office announced Thursday that she was unanimously elected to head the 50-member group of young Democrats in Congress, just over a week after she was elected to the top leadership position of the Blue Dogs, a caucus of centrist Democrats. Murphy just turned 40 in September. She was re-elected to a second term Nov. 6 in Florida’s 7th Congressional District, covering Seminole County and north and central Orange County. 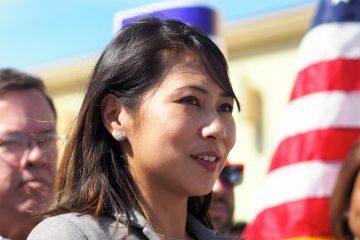 She becomes the second chair of Future Forum, succeeding U.S. Rep. Eric Swalwell of California, who founded the group in 2015. 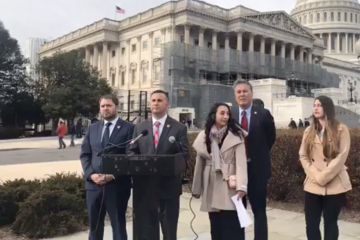 The group also elected three new vice-chairs: U.S. Reps. Antonio Delgado of New York, Abby Finkenauer of Iowa, and Jimmy Gomez, of California. Swalwell will serve as chair emeritus. U.S. Rep. Darren Soto of Kissimmee also is a member of the Future Forum.